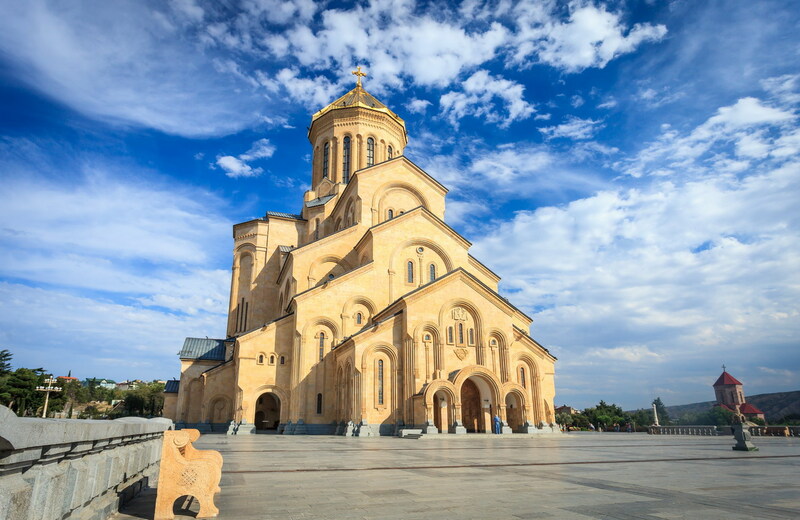 Located in the heart of continental Asia - Europe, Central Asia is not only a strategic position economically and militarily but also a charming tourist paradise. The desert and steppe endless, the majestic mosques with the stamp of "Silk Road" evokes the golden ... always dream adventure to burning. This summer, Vietravel is the pioneer and unique tours to introduce road Kazakhstan - Azerbaijan - Georgia with attractive price and experience "unprecedented". 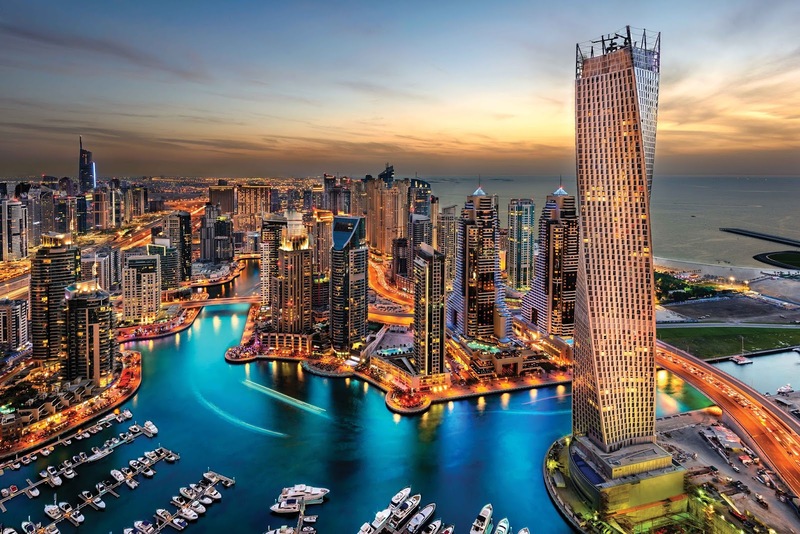 Kazakhstan - "Dubai of Central Asia"
Capital Astana - a city in the 30 best in the world will dazzle you right from the first glance by the blockbuster of the master architects in the world. That's where humans live in harmony with nature, while the winding river inside buildings and green parks with birds is present everywhere. City express architectural blend between modern and traditional, ethnic identity which combines folk elements make up the wonderful work. Bayterek Tower shades stylized poplar, golden eggs coddled Samruk is an excellent representative of this philosophy. The natives used to call it the "tree of life", bearing the legend of the god Samruk bird and the golden eggs happy. Adventure inside eggs, do not forget to put your hands on the right hand site of President Nazarbaev cast in gold and whispered wish, maybe luck will come to you. Pyramid of Peace inspired by a range of Tian Shan mountains and the Egyptian pyramids are a wonder to another. Divided into 6 areas 6 symbolizes religion, where it usually takes place the religious congresses, conferences, exhibitions of international stature. In the darkness, shining shimmering tower with pigeons picture flying wingspan. Inside the "pyramid" is 1,500 seat opera house, a national cultural museum, library and research center of the Kazakh ethnic communities. Want to learn the nomadic culture, do not miss the Khan Shatyr - "Tents of lords" wide ... only 10 football fields. You will be surprised by the level of "playful" cities, because in addition to entertainment complexes - shopping, there really artificial beach with palm trees brought from the Caribbean white sand also originating Malaysia. Azerbaijan's rich cultural heritage - the history and many interesting natural phenomenon is becoming "star" emerging on the world tourism map. 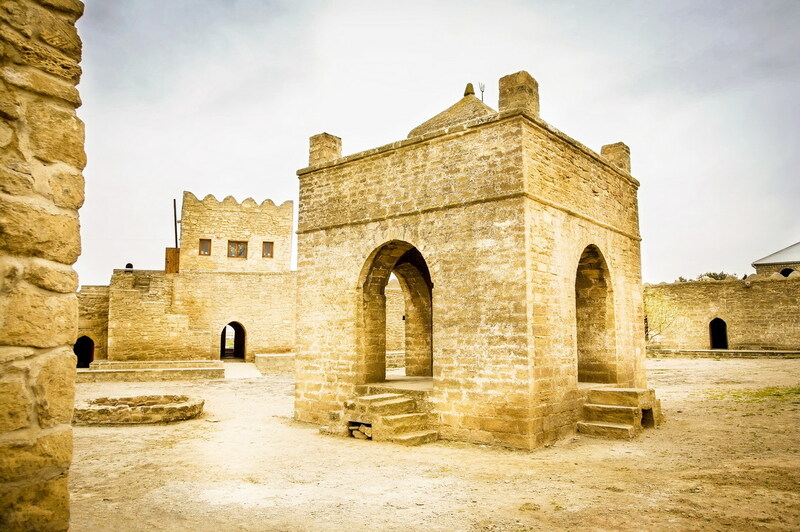 One of the most attractive destination is the capital of Baku - the city possesses many ancient cultural heritage. Inner walk the old town visitors like to go back in time to revel in the sight of the beautiful old architecture. A mysterious oriental with small alley, typical curved buildings blend together was the Russians built in the 19th century Europe would be bold unforgettable highlight. Shirvanshah Palace - a unique World Heritage Site with 26 rooms but have no doors so far remained very much mystery surrounding the formation and purpose of use. Maiden Tower is a great place when you are sightseeing in views of the harbor, the sea and the green hillsides superbly with ru. Especially valuable treasures of Azerbaijan's Qobustan outdoor museum - the world famous rock carvings of ancient. The world's cultural heritage includes over 4,000 paintings dating from 12,000 years. The paintings depict the ancient people are boating, hunting; women dancing and life habits ... lively and attractive non-stop. Visit Ateshgah temple - "Land of the sacred flame" from the 17th century with the fire burning for thousands of years do not turn off is where you experience something extremely interesting. According to legend, a source of natural gas has helped sacred flame burning forever. In 1975, Ateshgah became the National Museum of Ateshgah, annually attracts about 15,000 visitors. Yanar Dag firewall constantly burning on rocky surface supplied by gas from deep beneath is also very rewarding place to explore. This small country is not only the crossroads of civilizations, but also the cradle of Christianity as the religion emerged from 324 years BC. Thus, "small dot on the map," owns numerous splendid churches, spectacular unbelievable. Tbilisi boasts more than 1,500 years old starred in his treasure with stunning medieval architecture, every year attracts numerous visitors. Visit Sameba church, cathedral or explore C.Metekhi Narikala Citadel fortress by cable car, visit Rustaveli Avenue buildings with architectural styles of the 19th century European works are not to be missed. How Tbilisi 20 km, Mtskheta Heritage cities such seemingly unharmed before the ravages of time and the rigors of war. As has just awakened after a long coma, the paved roads deserted, ancient houses red berry grapes or rang church bells that move your heart. See firsthand Jvari monastery - works have great significance for the Christian church, Svetitskhoveli Cathedral - the burial place of Christ's robe ... you'll understand why the ancient capital of Georgia this has always been a sacred part of the irreplaceable Christian believers. The beauty of these stones are thousands of years of religious aura shines, making all things are fanciful and vivid. Goodbye Georgia, do not forget to dine with excellent wines, traditional dishes and enjoy art performances ethnic Georgians ... because it will be beautiful memories that you want to bring back from to many emotions.